Small documentaries that make a big impact. LOADING DOCS, Aotearoa’s most successful short documentary initiative, returns for 2018 with ten new filmmaking teams ready to turn their ideas into short films that make a lasting impact. 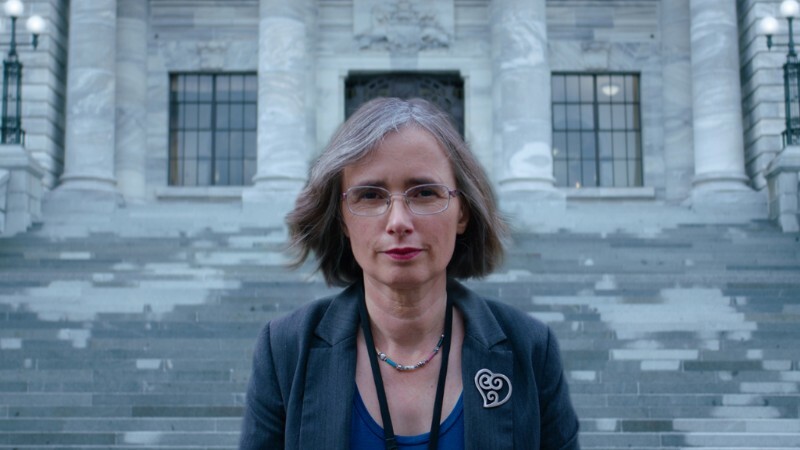 This year the initiative celebrates its fifth year of producing 3-minute kiwi documentaries that screen online, on demand and on the big screen. The team at LOADING DOCS has been through a rigorous selection process to choose these films by some of Aotearoa’s most exciting documentary talent, maintaining their commitment to fostering and promoting New Zealand filmmakers. Last year, LOADING DOCS was awarded the NZ On Air Best Web Series at the 2017 TV Awards confirming the significant impact the initiative has made on audiences and the filmmaking industry, which has prompted the theme for the 2018 films to be just that: impact. As in previous years, the filmmakers were asked to submit a unique concept that relates to the theme, and as always the broad interpretations of that theme mean that the films are diverse, creative, inspiring and ready to make an impact. With support from principal funder NZ On Air, along with the New Zealand Film Commission and Te Māngai Pāho, LOADING DOCS will help fund, create and distribute the ten digital shorts. 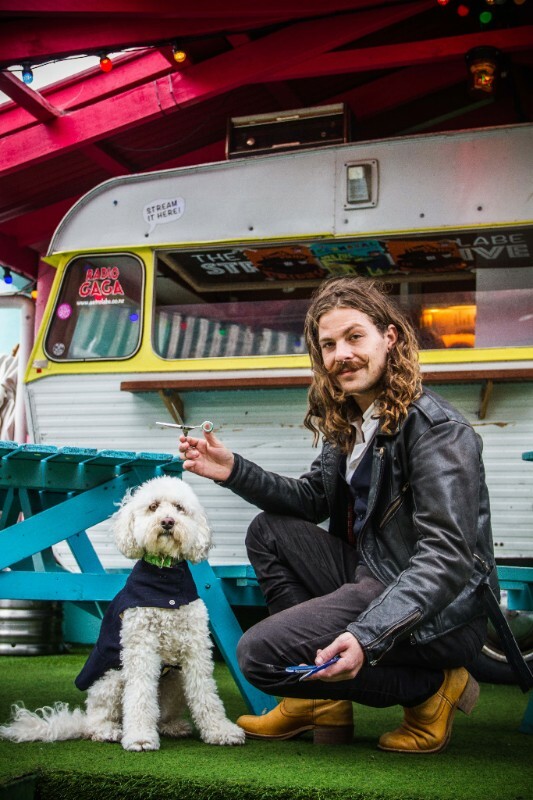 Additionally, the filmmakers must now pitch their films on crowdfunding platform BOOSTED, providing them with a vital opportunity to connect with their potential audiences while raising the extra funds they will need to complete the film to the highest level. The BOOSTED campaigns launch on May 24th and the teams will have one month to reach or exceed their goal of $2000 at which point they will receive an additional $4450 from LOADING DOCS plus a post-production package from Department of Post. Announcing the 2018 LOADING DOCS: IMPACT teams and projects. Aotearoa’s first deaf MP Mojo Mathers has long fought for her voice to be heard. Now with one final bill in parliament, can she ensure all people with disabilities in New Zealand will be heard? View the boosted campaign here. After losing friends to suicide, a crisis trained barber leaves his life behind to travel around the country on a mission to challenge the perception of men’s mental health one haircut at a time. 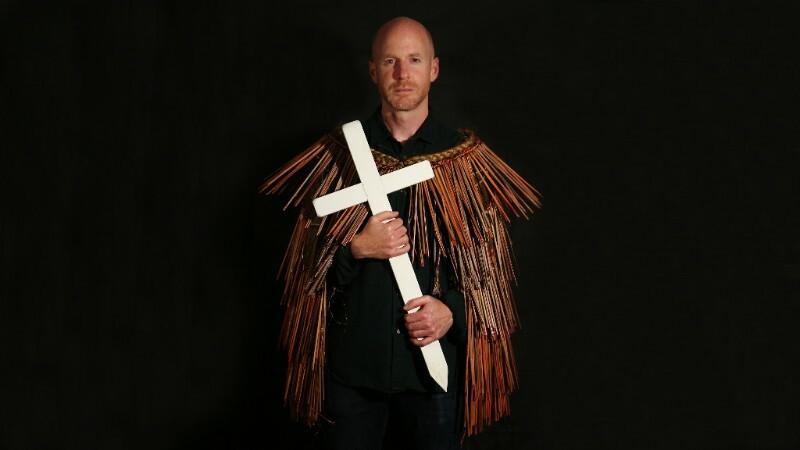 An Englishman who moved to New Zealand to be a Baptist minister says he is serving God by learning to speak te reo Māori. 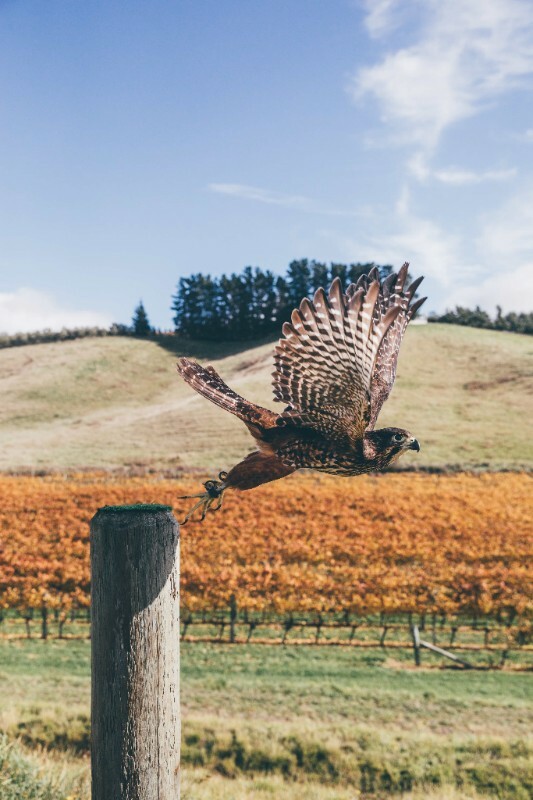 A passionate falconer and her loyal falcon race against time to raise awareness about the threats facing New Zealand’s top aerial predator. The lone resident of a sinking island watches in despair as the effects of climate change slowly encroach on his island paradise. But what can one person do to counteract a global crisis? How can he stop the waves? 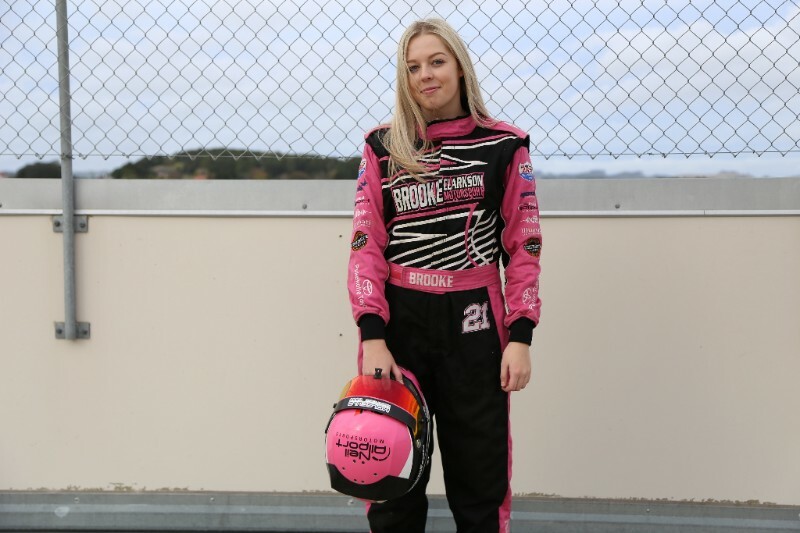 In the exhilarating and male-dominated world of dirt track racing, stock car driver Brooke does what she loves most: races. The fiercely determined Brooke navigates the pits, the track, the past, and the future of NZ's most beloved motorsport. 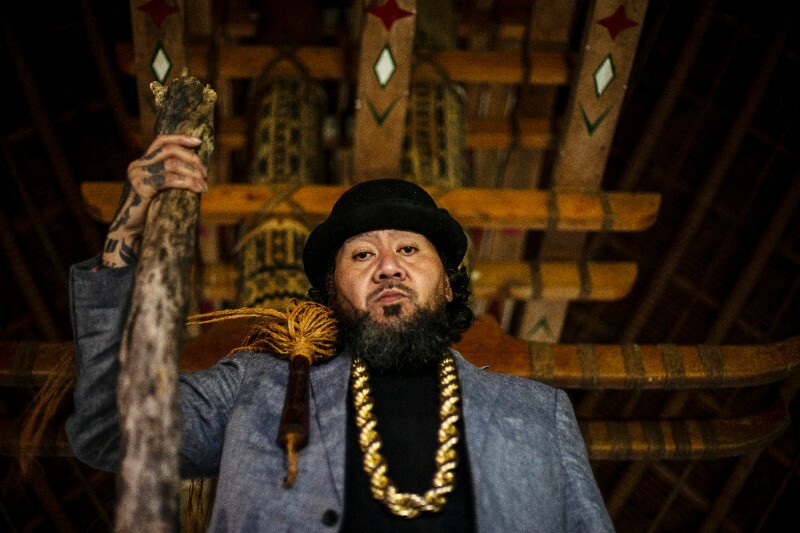 The two worlds of rapper Kas Tha Feelstyle Futialo intersect in this lyrical depiction of the influences on his life. In the intermingling of Western Hip Hop and Sāmoan culture we find a place where similarities are strengthened and music flows. 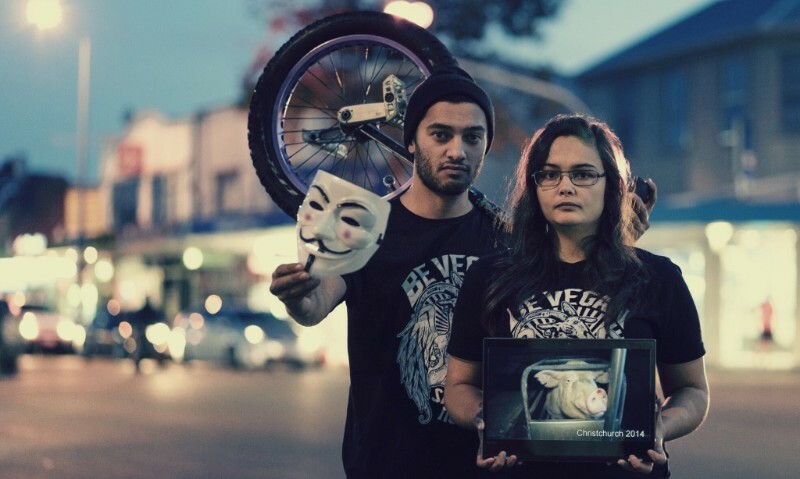 A daring young couple take a surprising message of violence to the streets, exposing the dark side of animal industries and challenging the status quo. 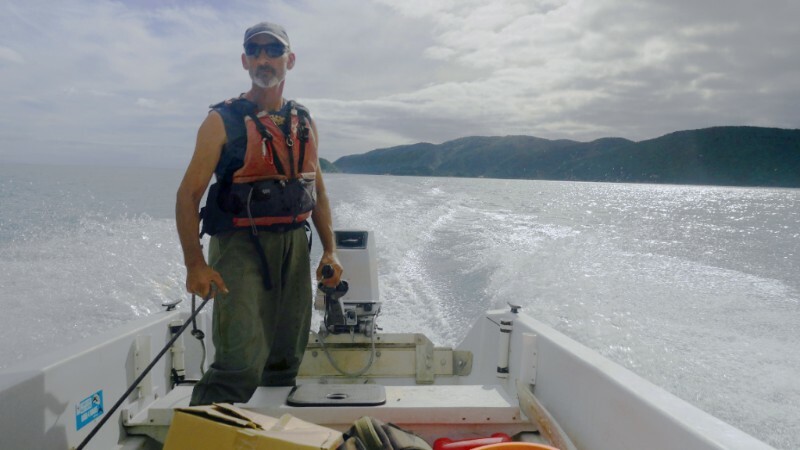 A passionate young Ngāi Tahu inventor is on a mission to rid New Zealand's rivers of Didymo, and the way he’s going about it is truly remarkable. A Māori entrepreneur attempts to reclaim the exploitative art form of portrait photography by using it to help prisoners reframe their identity. But can a simple photograph really change your life? 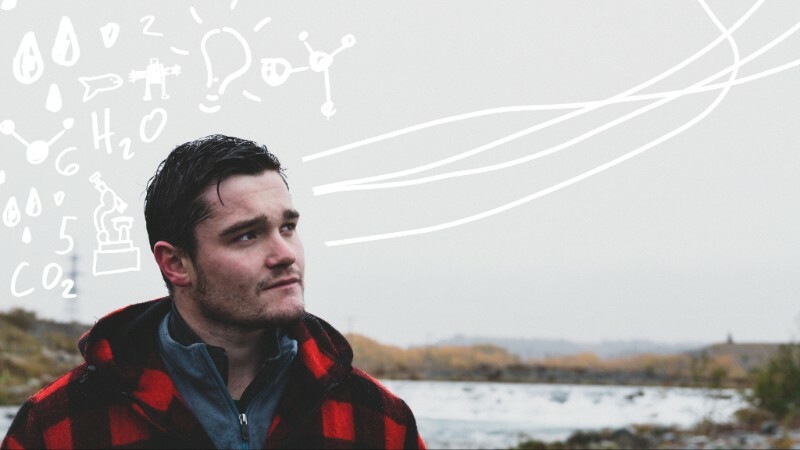 LOADING DOCS is a unique New Zealand documentary initiative established in 2014 that aims to captivate and inspire audiences as well as develop and promote New Zealand filmmaking talent. Every year LOADING DOCS selects ten thought provoking short documentary proposals, which are then supported from development through to distribution. LOADING DOCS filmmakers expand their skills in a range of areas including story development, outreach, publicity and marketing and distribution. Since its inception LOADING DOCS has achieved over 5.1 million views across the collection and is supported by TVNZ OnDemand, Air New Zealand in-flight and hosted on such high profile websites as National Geographic, The Atlantic, The Daily Mail, Huffington Post, Upworthy, The Guardian, Great Big Story and Short of the Week and featured in festivals such as The New Zealand Film Festival, Melbourne Film Festival, SXSW and Telluride Mountain Film Festival to name but a few. Loading Docs has significantly increased the value and impact of New Zealand documentary series winning NZ On Air Best Web Series in 2017 at the New Zealand Television Awards. LOADING DOCS is a Notable Pictures initiative, founded by Julia Parnell and Anna Jackson. 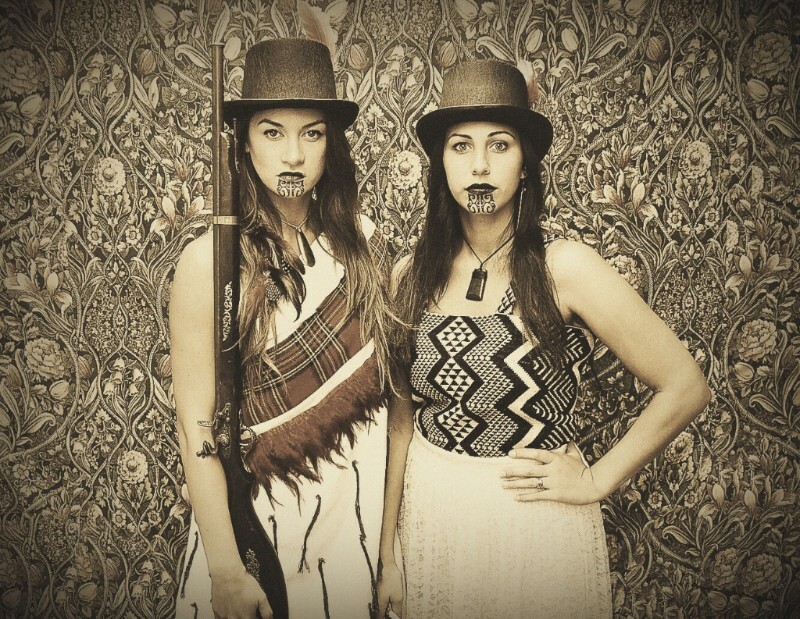 and made with the support of The New Zealand Film Commission and Te Māngai Pāho.